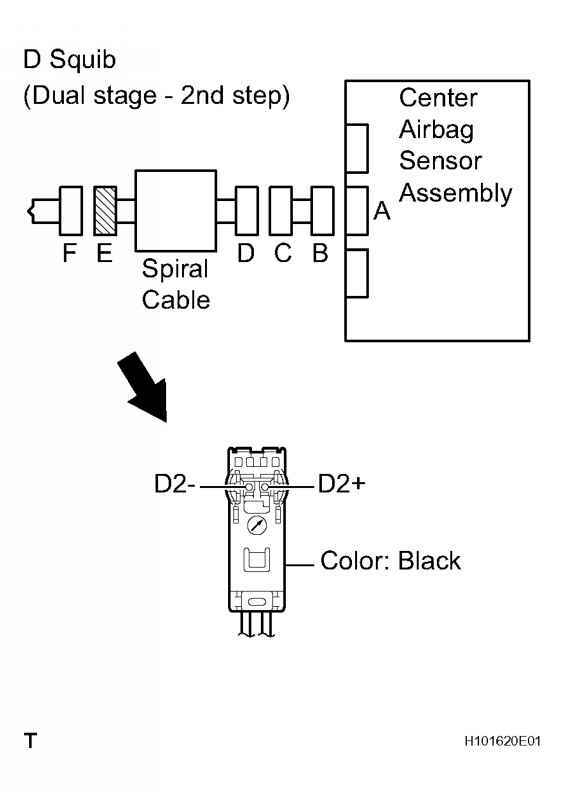 Supplies power to the VSC sensors (yaw rate and master cylinder pressure sensors) through terminal IG1. 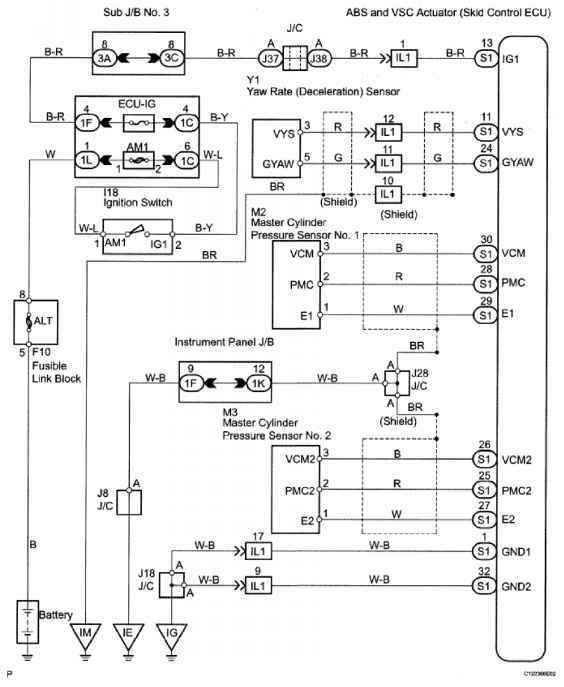 Voltage from VSC sensor system to ECU is abnormal. a. 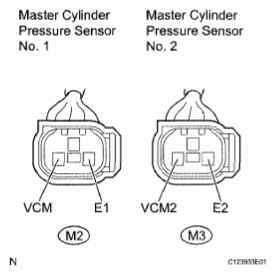 Disconnect the master cylinder pressure sensor connectors No. 1 and No. 2. 2. Measure the voltage between terminal VCM and E1, VCM2 and E2 of the harness side connector. 2007 BRAKES Brake Control - Sequoia a. 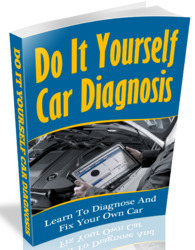 Disconnect the yaw rate (deceleration) sensor connector.